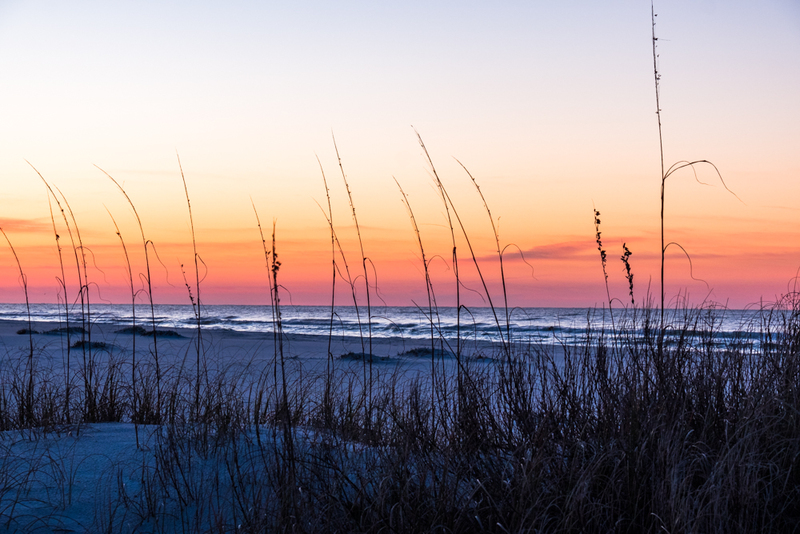 Just before sunrise on the beach at Gulf Islands National Seashore. While the seashore covers miles of island, this section on is on the western edge just west of Pensacola Beach. The campground is located here as well as an old fort to explore. But the beach is the draw and it is simply gorgeous. And if you are keeping track, NPS number 195. Nearing halfway.